An extended 60-day public consultation on recommendations to decommission the Brent oil and gas field in the North Sea has begun, following submission by Shell U.K. Limited, the field’s operator, of a comprehensive decommissioning programme to the Department for Business, Energy and Industrial Strategy (BEIS). The field, located 115 miles north-east of the Shetland Islands has produced around three billion barrels of oil equivalent since production commenced in 1976, which is almost 10% of UK production. 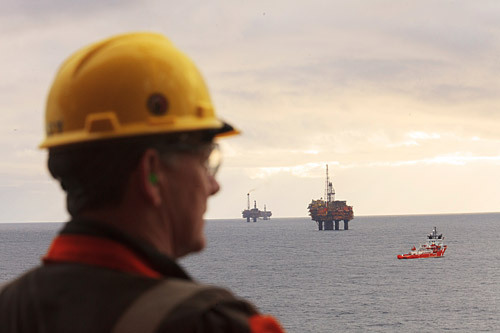 “After an extensive and in-depth study period, the submission of Shell’s Brent decommissioning programme marks another important milestone in the history of the Brent oil and gas field,” says Duncan Manning, Brent Decommissioning Asset Manager.